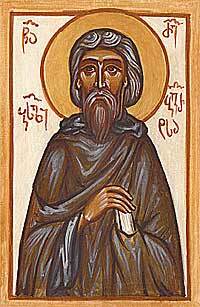 O Holy Father Basil, jewel and enlightener of the Georgian Church, entreat Christ God to have mercy on our souls! 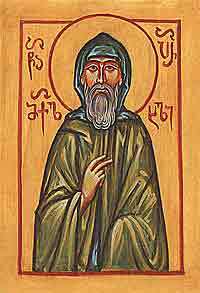 Saint Damiane (in the world King Demetre I) was the son of Holy King Davit the Restorer. King Davit proclaimed his son co-ruler of Georgia and crowned him with his own hands. 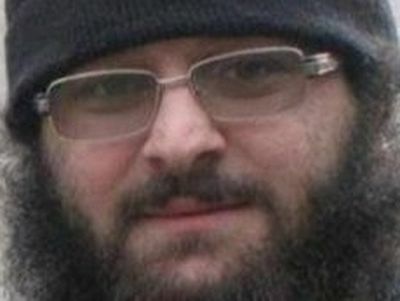 He declared that his son Demetre, through his wisdom, chastity, bravery, and handsome appearance, would rule Georgia better than he himself had. 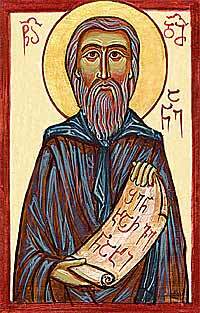 Saint Mikael of Parekhi was a native of the village of Norgiali in the Shavsheti region of southern Georgia. He was tonsured a monk in the Midznadzori Wilderness.Fr. Mikael journeyed to Khandzta Monastery, and with the blessing of the brotherhood, he built a small chapel and dwelling for the monks nearby. 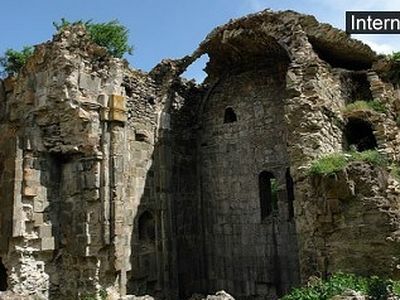 Built in a cave on the side of a cliff, St. Mikael’s establishment was difficult to reach (the new monastery was called “Parekhi,” or “Cave”). 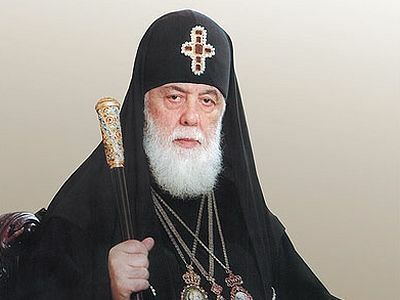 Archimandrite Ilia Kartozia will be buried on the territory of the David Agmashenebeli Monastery in Mtskheta, where he was father superior. 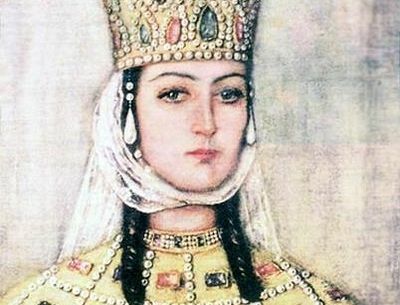 Georgian Orthodox Church declares 2013 "The Year of Queen Tamara" Georgian Orthodox Church declares 2013 "The Year of Queen Tamara"
Archaeologists have discovered a church that was built in Kakheti in the 5th century and destroyed in the 14th century.